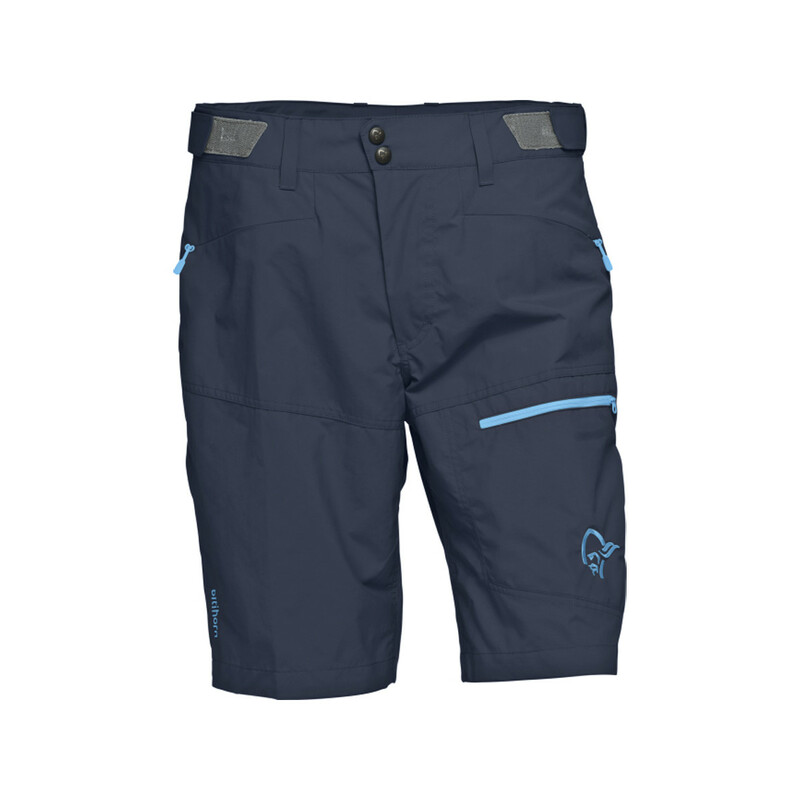 The lightweight, quick-drinking Equinox Shorts have been updated to allow for stretch, accommodating easier scree field navigation on your way to base camp. 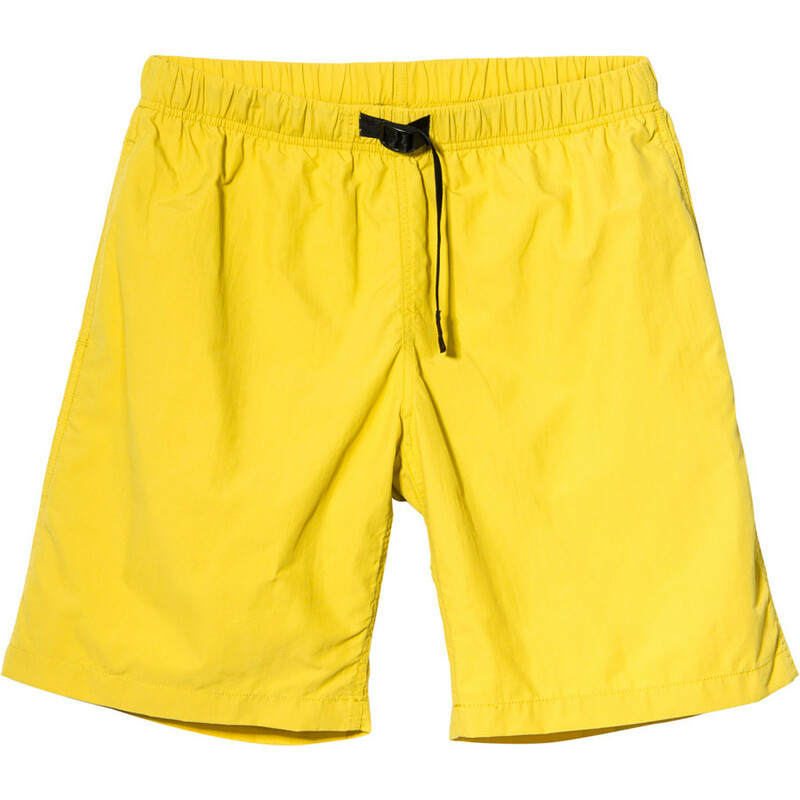 Lightweight, quick-drying nylong fabric provides UPF 50+ sun protection and allows persperation to rapidly evaporate. A removable, adjustable belt keeps them snug, and the five pockets -including a zippered thigh pocket- offer abundant storage. 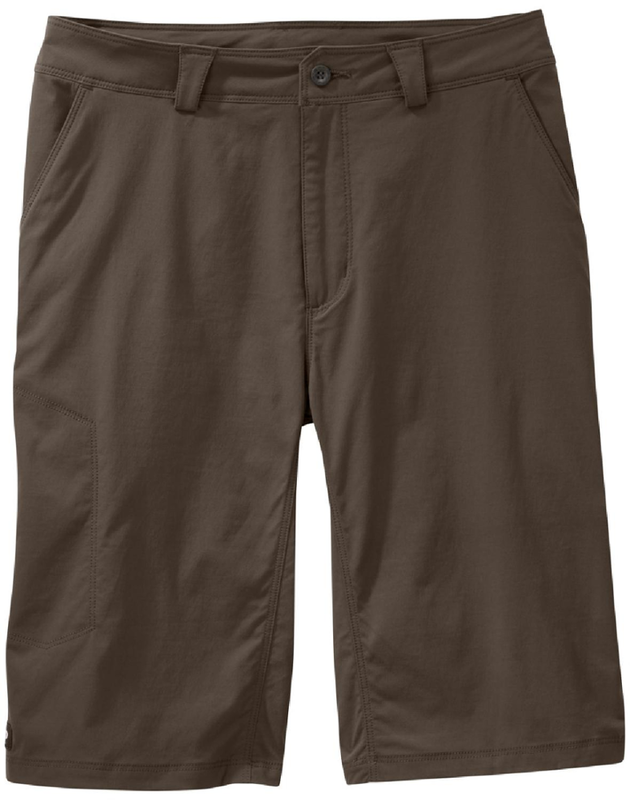 The Outdoor Research Men's Equinox Shorts are a classic pair of hiking shorts for hitting the trail with your friends or dog. If it should start to drizzle on you, the DWR finish repels light rain and wind, and a gusseted crotch won't hinder your movement when you scamper back to the car. And on those sunny days, the tightly woven nylon fabric helps to block harmful UV rays for some added peace of mind. 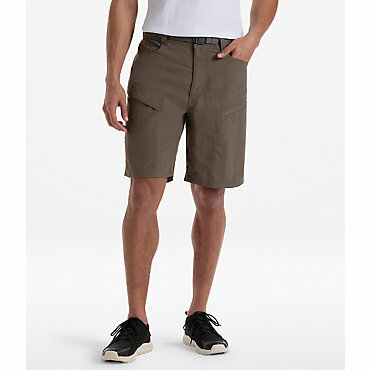 The Outdoor Research Men's Equinox Shorts are built for days when warm summer winds mix with dry desert heat. Lightweight, quick-dry fabric provides UPF 50 protection against intense rays and allows sweat or sudden summer rain drops to evaporate rapidly. 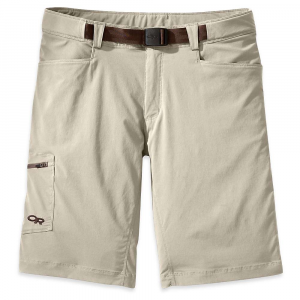 A gusseted crotch means youll have easy freedom of movement when hiking up steep trails. 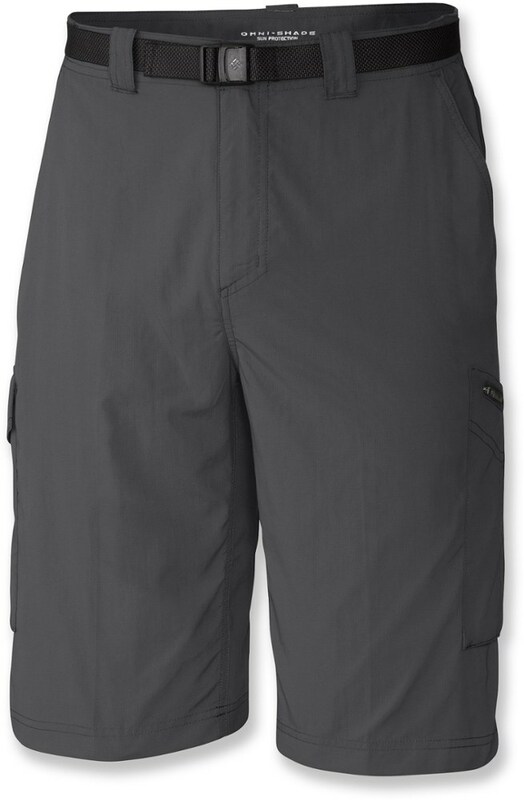 Mesh-lined hand pockets and side pockets with concealed zippers offer abundant storage.